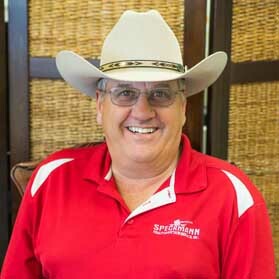 200 acres +/- all pasture | Speckmann Realty & Auction Services, Inc. 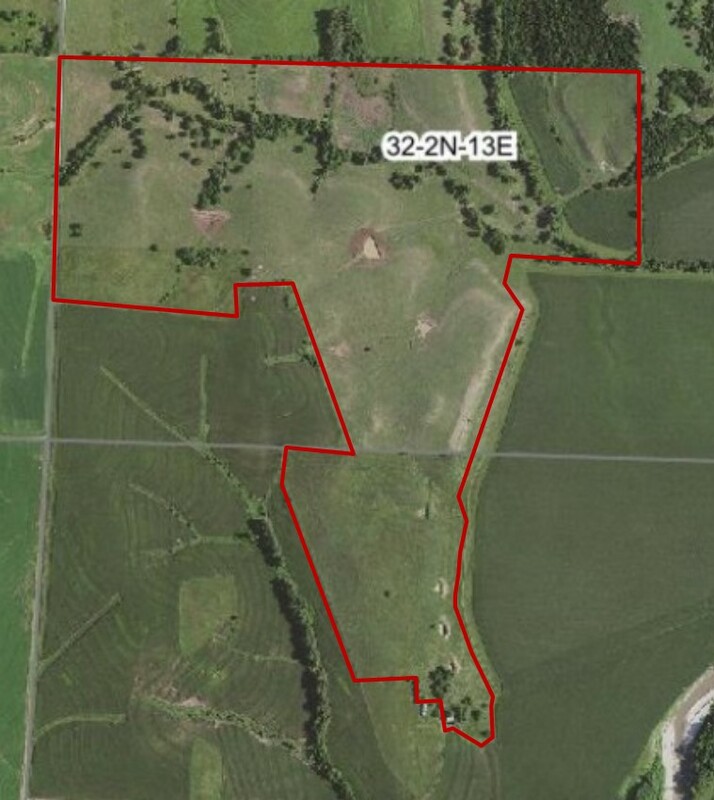 This 200 acre tract is all pasture with several small ponds. CRP is 3.36 acres @$227.36/acre expires in 2026.